Author I draw inspiration from: John Irving. 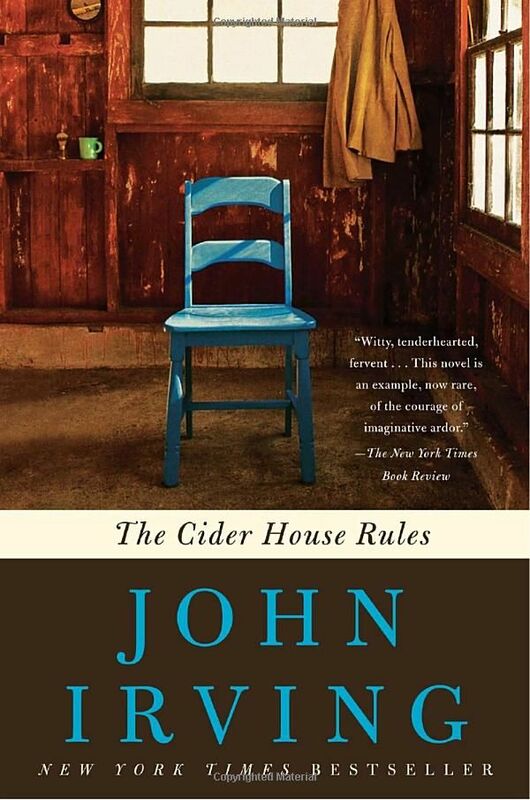 His work has delighted and inspired me since I first read THE CIDER HOUSE RULES as a teenager. He’s become a good friend to me over the years too and I dedicated my most recent novel, THE HEART'S INVISIBLE FURIES, to him. Favorite place to read a book: In my garden in Dublin I have a rather nice egg chair that hangs from a hook and swings. We don’t get a lot of good weather here but on those rare occasions when it’s sunny, that’s a good place. Book character I’d like to be stuck in an elevator with: Oliver Jeffers’ The Incredible Book-Eating Boy! We could just talk about books until the repair person arrived. The moment I knew I wanted to become an author: Very young. Around 8 or 9 years old. Because reading and writing had always been connected to me and I knew that I couldn’t do one without doing the other. Even at that age I told people I wanted to be a writer when I grew up. Hardback, paperback, ebook or audiobook: Hardback. My treat to myself is buying new novels in hardback. And although I’m not a Luddite, I just find it impossible to read e-books. I miss the pleasure of turning the pages and feeling that every book is different to the one I read before. 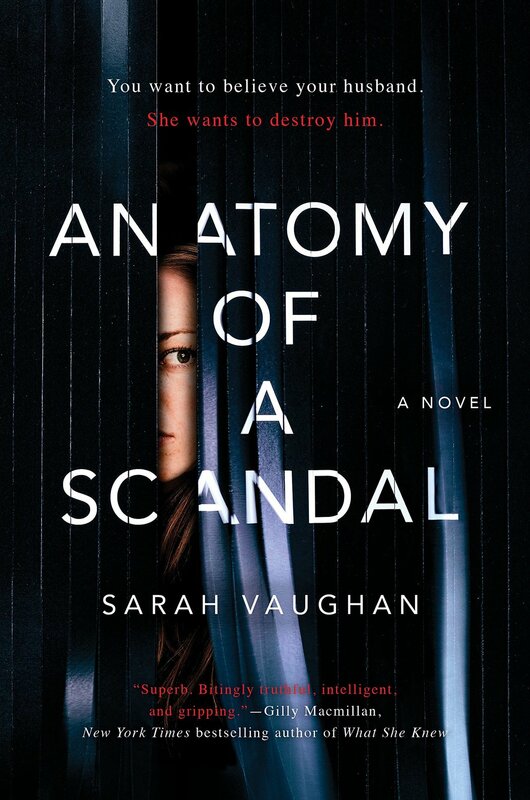 The last book I read: Sarah Vaughan’s Anatomy of a Scandal, which I enjoyed very much. And I just started Slow Boat by Hideo Furukawa. Pen & paper or computer: Computer for a first draft. Pen and paper for every subsequent draft, scrawling all my changes on the print-out before feeding them back into the computer and repeating the process. Place I’d most like to travel: I’ve never been to Japan and I’d like to go there. I’m interested in Japanese history and literature. And I love Japanese food!